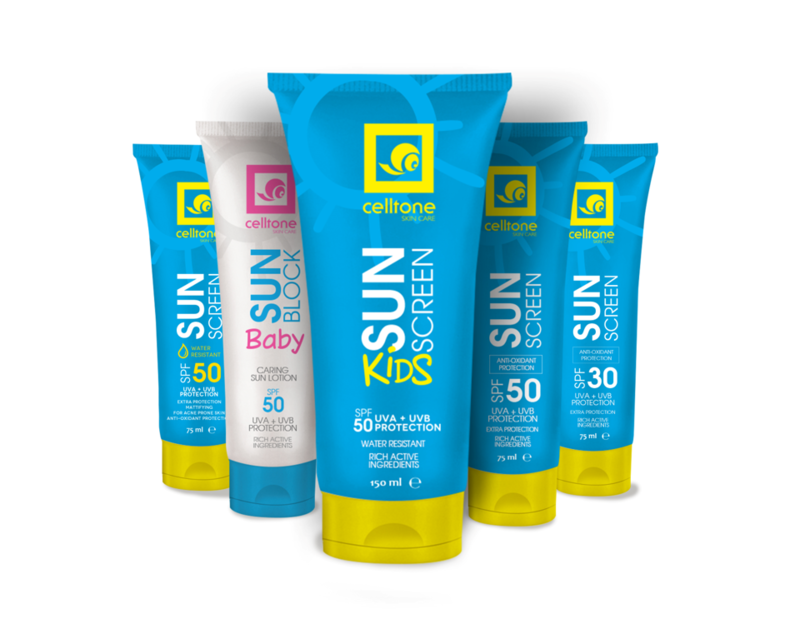 Celltone: Sunscreen Myths – BUSTED! 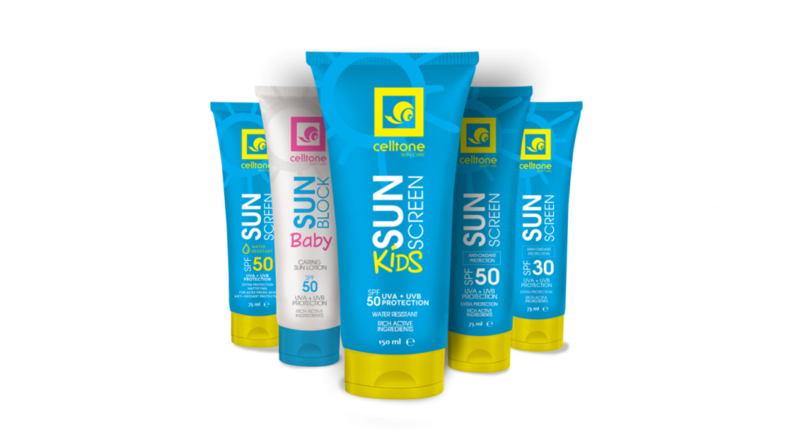 Celltone: Are You Applying Enough Sunscreen? Celltone: Summer Skin Care Essentials! 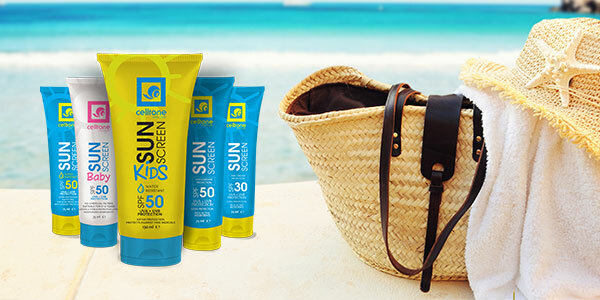 Protect Your Skin Against the Winter Sun!